I’m excited to announce that I’ll be attending BookExpo America, the largest author and book event in the nation. This year, the event will be held from May 30th to June 1st at the Javits Center in New York, NY. You can find me and my book, SOAR with Vulnerability — 11 Insights to the Full Enjoyment of Your Life, at Booth #377, where I’ll be joined by Alicia Dunams, and some Bestseller in a Weekend authors and their newly released books. 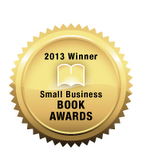 The event promises to be a rewarding celebration for authors and all attendees. 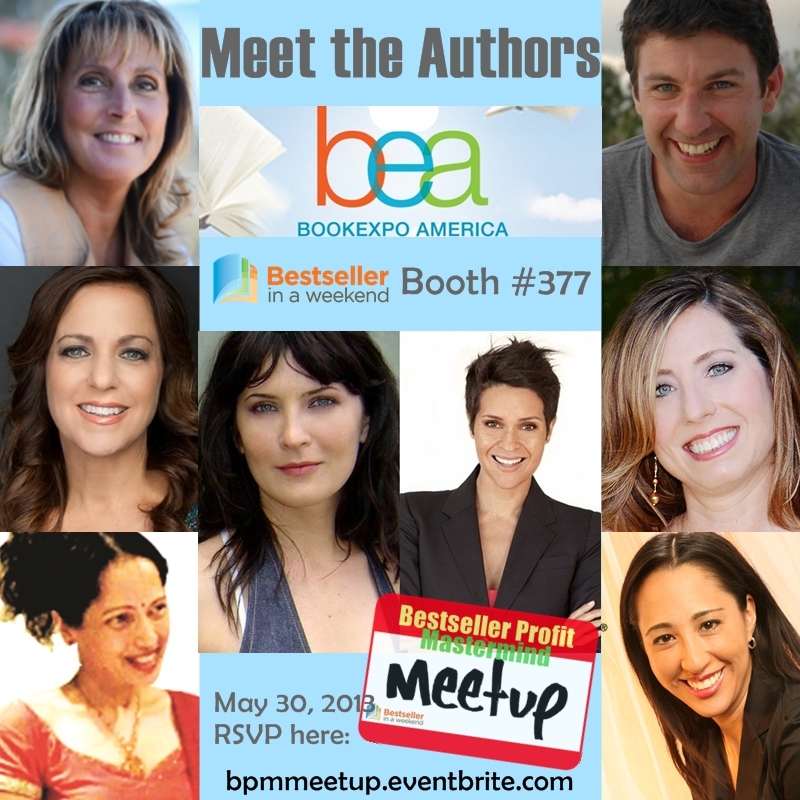 There will be opportunities to network with some of the biggest names in publishing and well-known authors. Of course, I’ll be there and will be personally autographing my book for everyone who stops by! Beth Blecherman, author of My Parent Plan: How to Create a Family Project Plan to Organize Your Life and Kids. 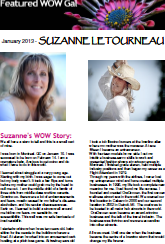 Suzanne Letourneau, author of Award Winning book Soar with Vulnerability: 11 Insights to the Full Enjoyment of Your Life. Barbara Gottesman, author of How to Slay a Pirate: Lessons on Success from Sailing the Pacific. Diane Beck, author of Project Management Secrets: Fortune 500 Project Manager Reveals How to Succeed in the Trenches. Melissa Steach, author of The Housing Project: Decorating a Home That Tells Your Personal Story and Reflects the Real You. Dr. Sherri Vie, author of Dr. Vie’s Vedic Weight Loss Secrets: Lose Weight, Prevent Disease, and Love Yourself. The event will also feature exhibits, autographs, conference sessions, and networking. I can’t wait to share my book with you and experience the excitement of being part of the world’s largest author and book gathering. If you’re in the Big Apple, stop by, pick up an autographed copy of my book, and join in the excitement! I’d love to see you!